You can only be transparent and achieve good results if you work with major companies. „Shell“ has been one such example, and now we have „Howell Machine“, an American company which is one of top five biggest ammunition manufacturers“, Erdal Trhulj, the Minister of Energy, Mining and Industry, has stated. 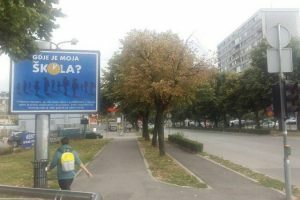 When talking about Federation of BiH Government’s achievements, its officials are lately using every opportunity to boast of the growth of military industry in this entity. One of the frequently mentioned successes is the Memorandum of understanding and strategic partnership between FBiH Government and the US company “Howell Machine Inc.” This document, signed on December 13th 2013, defines the partnership between the Government of FBiH and “Howell Machine” in the area of production, development and trade of arms and military equipment. The final ten-year lease agreement was supposed to be signed within a few months after the Memorandum. 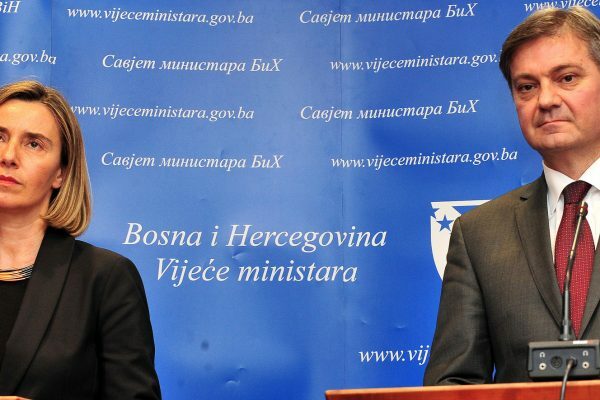 This contract would put Howell Machine in charge of managing several arms manufacturers in the FBiH (“Igman” Konjic, “Unis Ginex” Goražde, “Binas” Bugojno, PRETIS Sarajevo and “Zrak” Sarajevo), while FBiH Government would still remain their majority stakeholder. To this date, no information has been released which to confirm that the agreement has been signed, although more than four months have passed since. 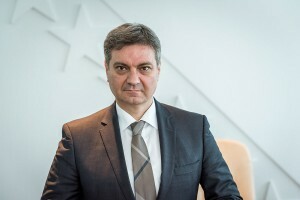 On the same day when the Memorandum of understanding was signed, Erdal Trhulj, Federal Minister of Energy, Mining and Industry, described Howell Machine as one of five leading companies in ammunition industry. This statement is, however, far from true. One glance on the company premises makes it clear enough that it could hardly be one of the “leading US companies” in the arms industry. Furthermore, a simple web-search on top US companies in the field, shows that Howell Machine is not only far from being one of top five companies, but actually isn’t anywhere near the top 25 US companies in this industry. This Idaho-based company has no more than 25 employees, but Trhulj has, nonetheless, generously compared it to “Shell Oil”, a corporation which employs 92.000 people worldwide. Moreover, the company doesn’t actually produce ammunition, but, according to their website, “specializes in custom building new ammunition manufacturing equipment, repairing and refurbishing existing equipment, fabricating custom machine components and providing process improvement expertise”. It can be concluded that Minister Trhulj gave a gravelly false statement when he claimed that “Howell Machine” resides at the top of American arms industry, when it is, in fact, just a small-scale and rather unestablished firm. 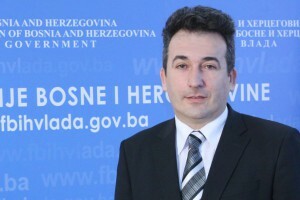 Apart from the obvious question on the motifs of the FBiH Government to pick this specific company as a strategic partner (along with questions on legality and transparency of government’s ongoing cooperation with Shell Oil, another strategic partner in oil and gas exploitation), fact remains that this statement given by Eldar Trhulj is entirely false.